Is Comfort Adult Day Care Center Beneficial for me? 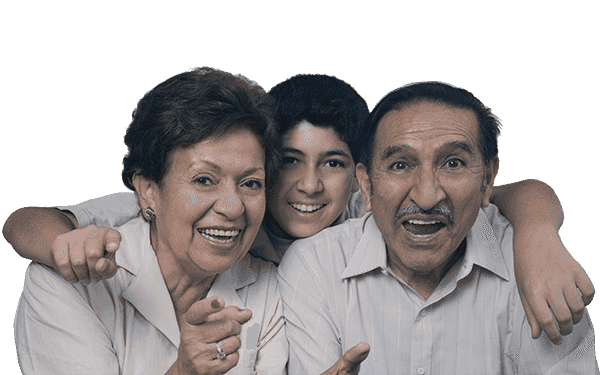 At Comfort Adult Day Care Center we understand the physical and emotional demands for caretakers who provide constant care for an aging parent or loved one. Comfort provides caretakers with temporary relief to maintain their strength while taking time for themselves to work or run errands. With our highly skilled staff you can be confident your loved one receives the same quality of care provided by their family members. At Comfort Adult Day Care Center you can be guaranteed that staff members are trained. Services are designed to provide a vibrant social community to adults who need supervised care in a safe place outside the home during the day. Adult patients receive care and monitoring on a regular basis. We strive to make life easier by offering transportation services from a participant's home location to our center. Who is eligible for adult day care? Individuals who require supervision during the day due to cognitive, physical, psychological, or social reasons. Comprehensive evaluations are completed on admission to determine the Level of Care required. Also individuals who fill the need to participate and qualify for the services based on the ADL evaluation by medicaid / HMO. What should I do if my family member doesn't want to participate in adult day care center activities? We encourage our participants to take part in our recreational programs; they are never obligated to do so. For those participants who prefer less interaction with large groups, we offer one-on-one activities, brain fitness, or arts and crafts. Individual activity programs are available and designed to stimulate the mind without the pressure of socialization. Is a home attendant required? Yes, a home attendant is required for a minimum of 4 hours per week. We encourage our members to take full advantage of this benefit. The home attendant is there for your safety, they'll provide support at home in care, shopping and anything else the member might need. They'll be able to avoid the member from any additional strain, fall or isolation. Does the participation in this program affect my services with medicare or medicaid? We do not have anything to do with medicare. Medicare covers your medical services. We are covered by medicaid. Medicaid is not affected by your participation since social adult day care services is part of a package that medicaid offers through long term care for people in need.